Thanks so much to Ballantine books for these gorgeous COPIES! After reading The Girl Before last year, Jessica and I may have squealed a little bit when we received copies of Delaney's latest, Believe Me. See our full thoughts on this twisty psychological thriller below! 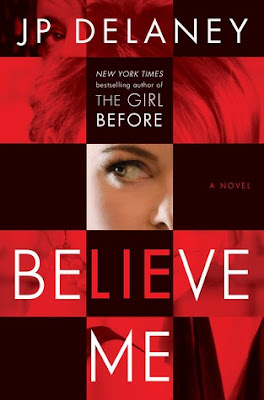 In this twisty psychological thriller from the New York Times bestselling author of The Girl Before, an actress plays both sides of a murder investigation. 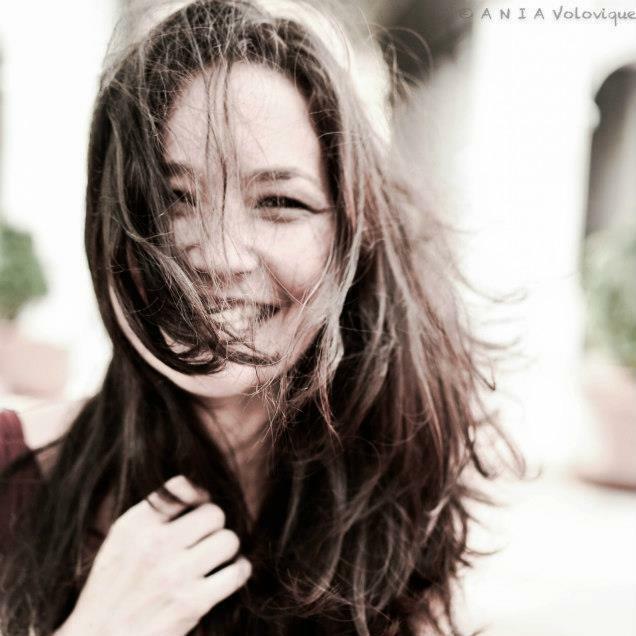 One out-of-work British actress pays the rent on her New York City apartment the only way she can: as a decoy for a firm of divorce lawyers, hired to entrap straying husbands. When the cops begin investigating one of her targets for murdering his wife--and potentially others--they ask her to lure the suspect into a confession. But with the actress pretending to be someone she isn't, differentiating the decoy from the prey becomes impossible--and deadly. I read The Girl Before last year and loved it right up until the ending and then did a little head scratch and wasn't sure how I felt. 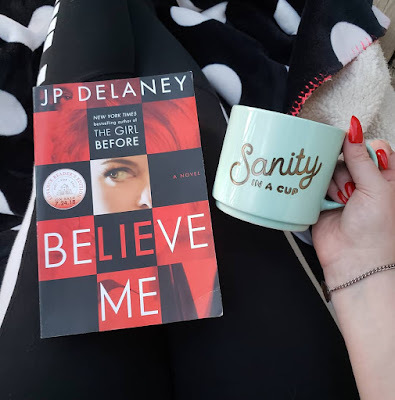 I did know that I liked Delaney's writing style so was excited to get a chance to read Believe Me and I love it when I read another book by a same author and LOVE LOVE IT. This is why you should never judge any author by just one book. Have you ever just wanted to pretend to be someone else - even if just for a night? A few minutes? Forever? YOU GUYS, THIS BOOK!!! I absolutely loved it. It seems to take left turns with each part and I almost feel like I read three different books that circled right back to the start to make it complete. Sometimes I had no idea what was going on and felt about as nutty as Claire came across. How do you know what's real when you can fully immerse yourself into the role that you're playing? Method acting at it's finest. This one is definitely full of twisty little turns and I was pleasantly shocked each time. Some might say it went a little bit overboard but man, I gotta say, I did love that ending. A part of me felt like maybe it got a little Hollywood, but in terms of what this book was about and Claire needing her audience... well, it just seemed fitting in more than one way. Just yes yes yes for me! A fast, taut ride that will continually keep you guessing. I highly recommend. Last year I read Delaney's debut novel, THE GIRL BEFORE, and I loved it. It definitely helped rekindle my love for psychological thrillers, so when I saw there was a follow up novel coming, I couldn't wait. 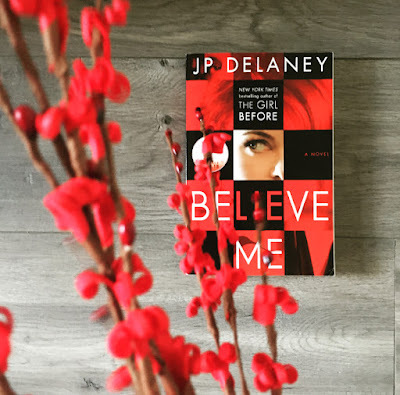 BELIEVE ME is another twisty psychological thriller that will keep you guessing and turning the pages. "One out-of-work British actress pays the rent on her New York City apartment the only way she can: as a decoy for a firm of divorce lawyers, hired to entrap straying husbands. When the cops begin investigating one of her targets for murdering his wife--and potentially others--they ask her to lure the suspect into a confession. But with the actress pretending to be someone she isn't, differentiating the decoy from the prey becomes impossible--and deadly." Needless to say, we had one hell of a ride with this one. An unreliable narrator, plenty of twists, short chapters, and so many questions will keep you flipping the pages. I definitely had a couple moments where I had to stop and reread the last sentences of a chapter because I couldn't believe it. Delaney does a great job weaving the story and intertwining the characters. Claire is so fascinating and you never really know what to believe as the story continues. If you're looking for a great thriller this summer, then this needs to be on your list. Now to anxiously wait for Delaney's next release!